Calgary has 1,250 hectares of off-leash space. 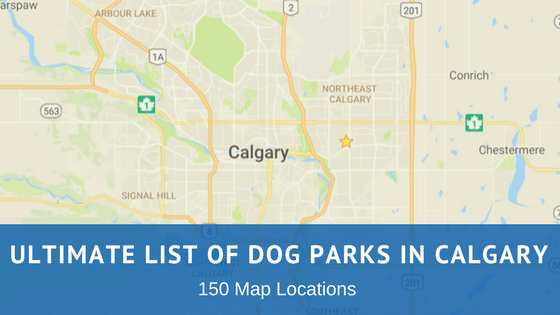 These off-leash designations make up for approximately 17% of the total Calgary Parks inventory and equate to almost 1,600 Canadian Football League fields. Animal & Bylaw Services is currently recruiting volunteers to participate in the Off-Leash Ambassador Program.